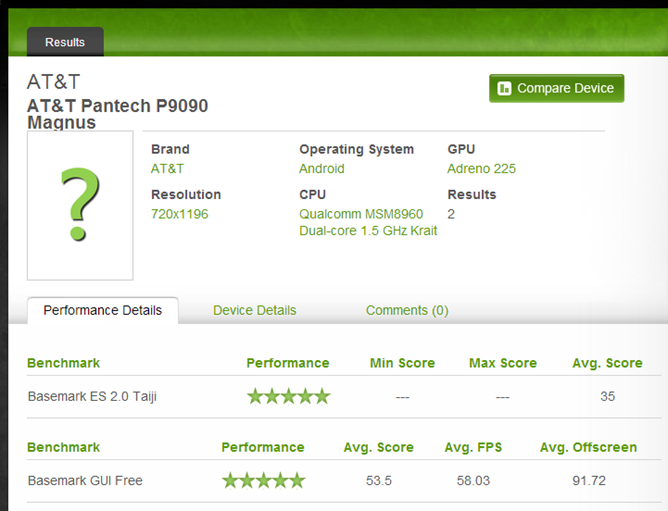 According to the listing, this device is sporting a 1.5GHz dual-core Snapdragon MSM8960 with the Adreno 225 GPU. It also shows a resolution of 720x1196 (720x1280), making this the first "HD" smartphone to come to the U.S. from the South Korean manufacturer. 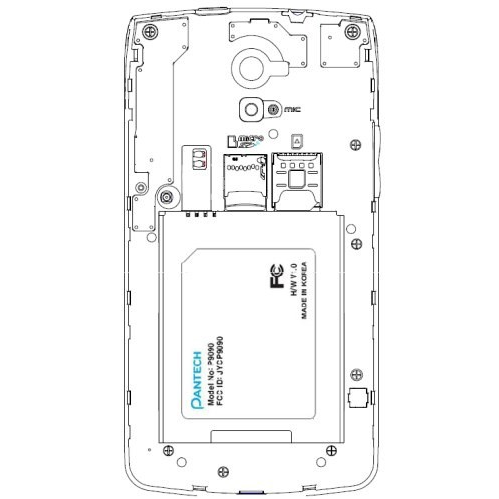 The fact that it's housing NFC and such an awkward resolution also suggests that it will sport Android 4.x out of the gate (many benchmarks exclude the area of the display reserved for ICS' on-screen navigation buttons when detecting screen resolution). Other details are missing at the moment, so we hope to hear more about this potentially impressive device in the coming weeks.